The name describes the place itself. The king of all the forts. It is to the southwest 40 Kms from Pune. It boasts the highest number of days stayed by Chhatrapati Shivaji on any fort. He spent almost 25/30 yrs here. 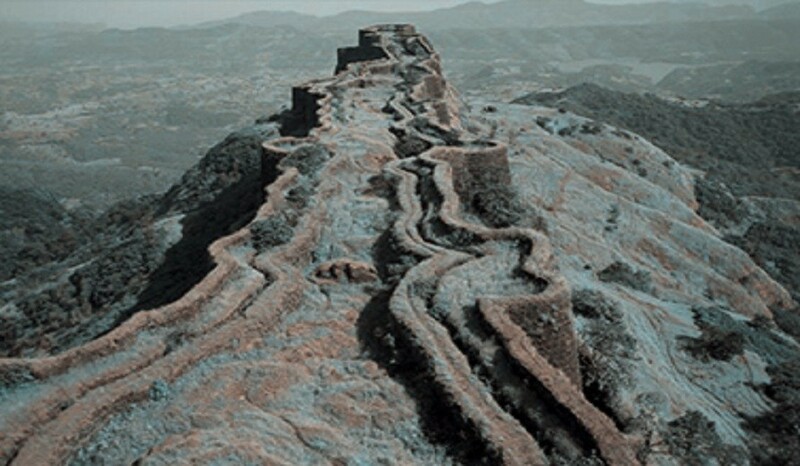 Rajgad is famous for its construction. 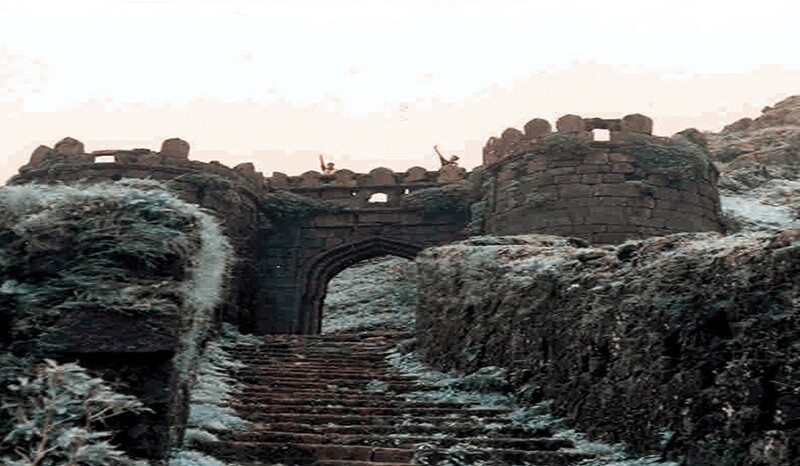 The fort can be divided into four different parts based on geographical terrain and fortification. These are the three sub-plateaux (Machee) namely Padmavati Machee, Suvela Machee and Sanjevani Machee, and at the center is the Ballekilla. Reach the top till 10 am. Explore the fort till 3 in the eve. Start Descending towards Base Village.